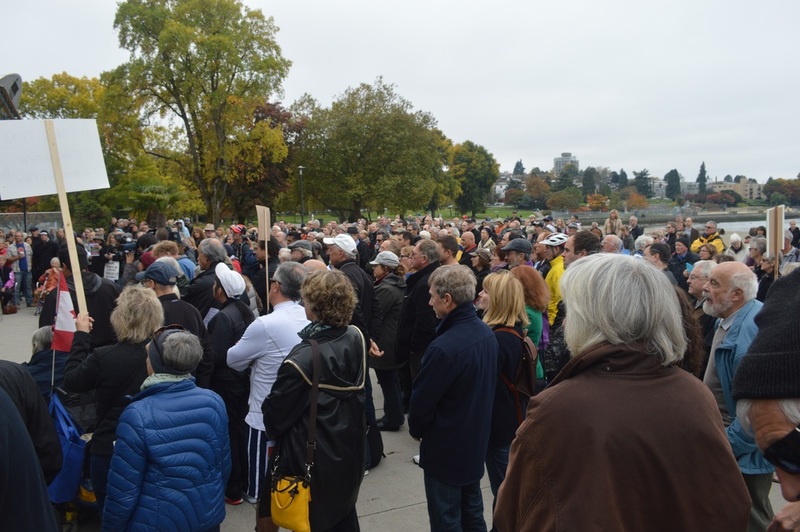 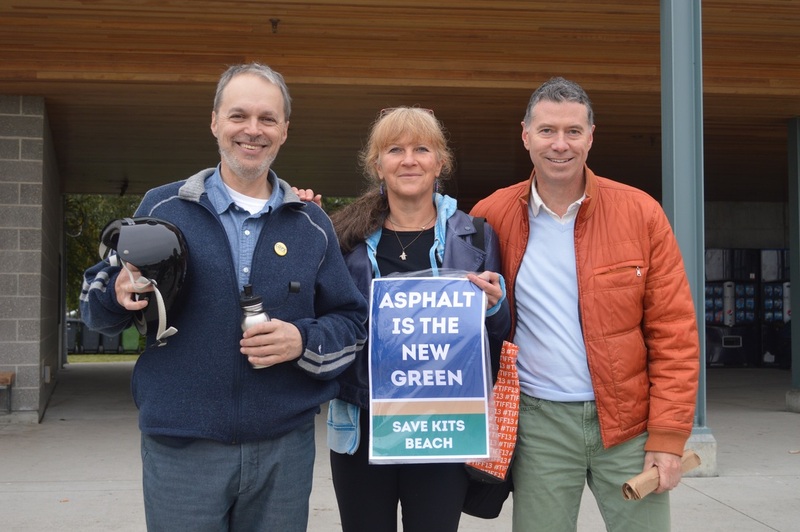 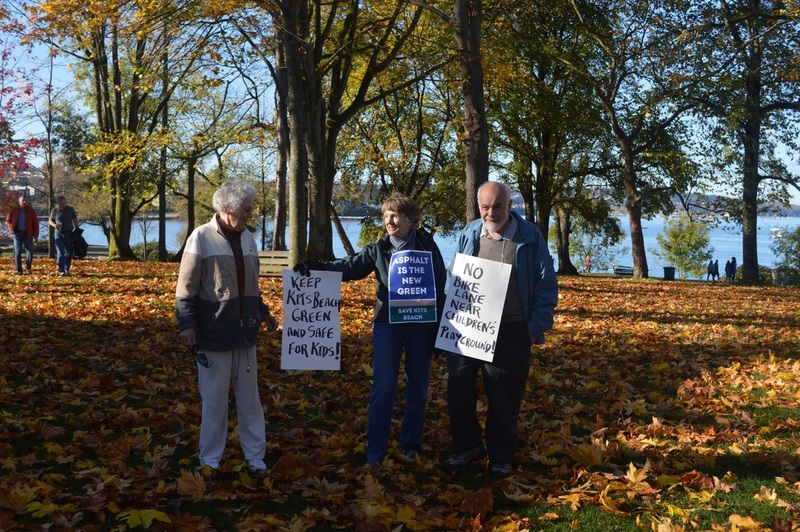 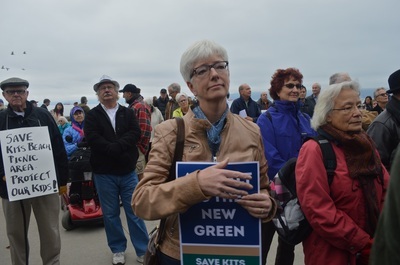 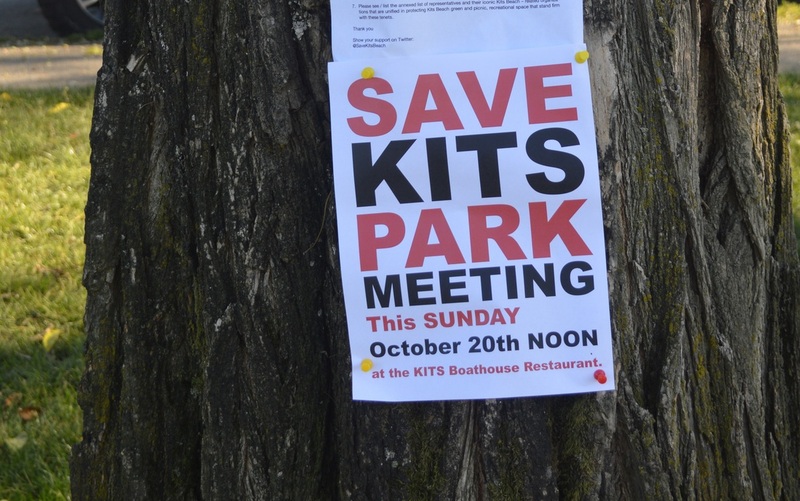 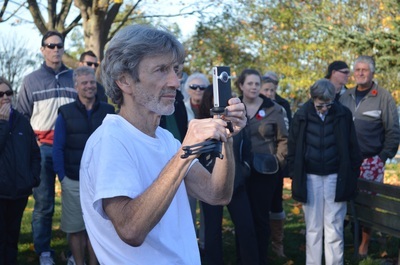 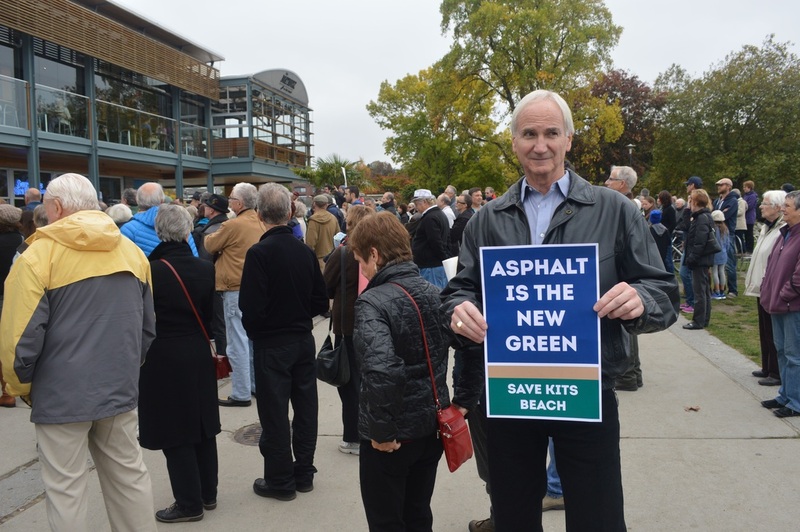 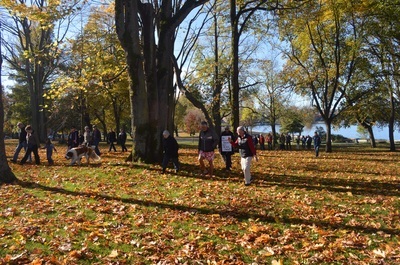 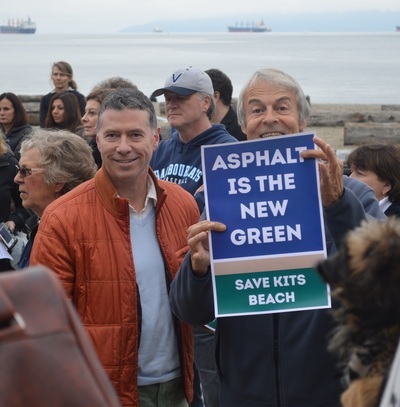 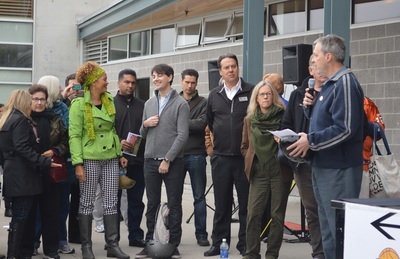 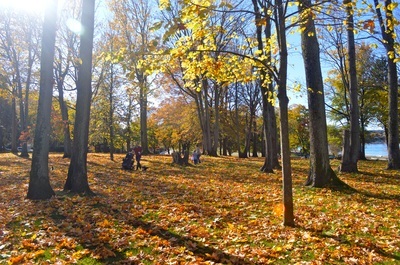 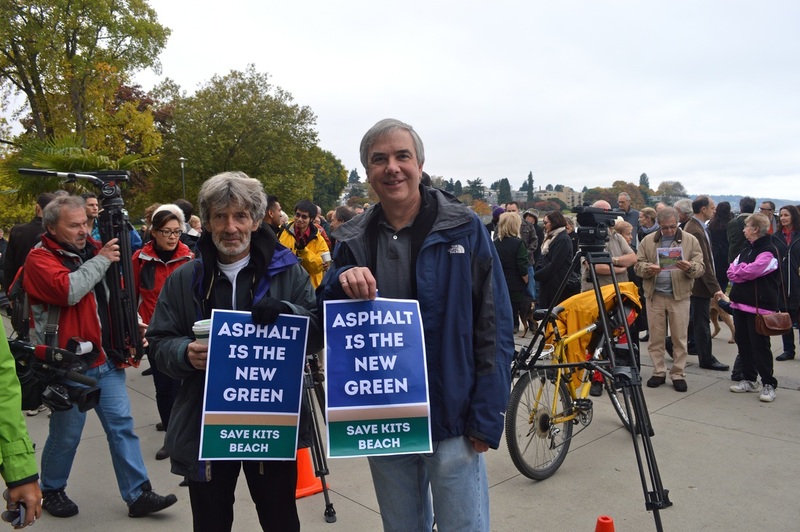 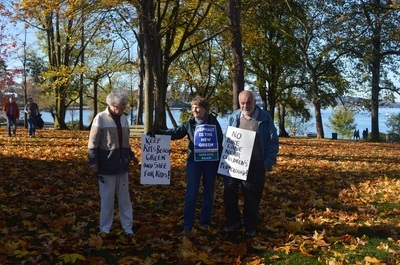 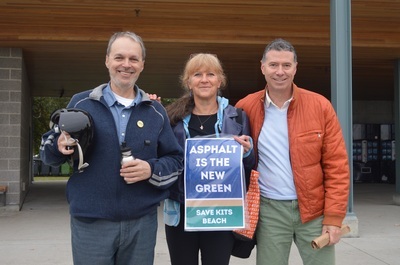 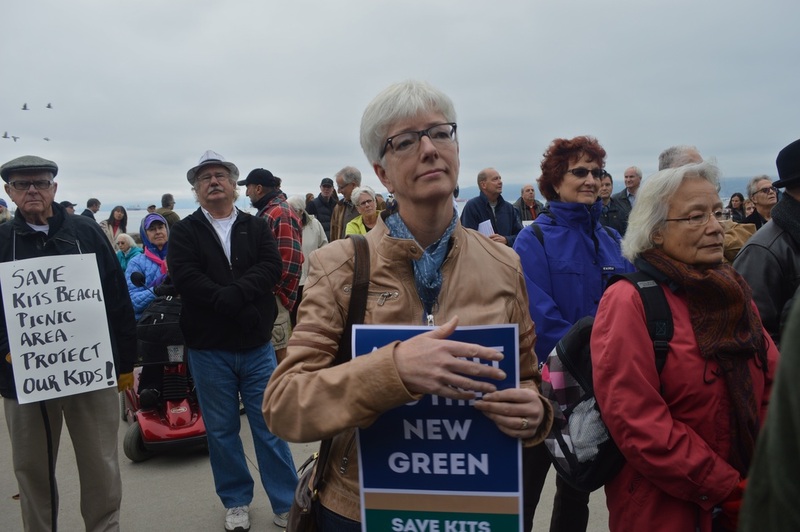 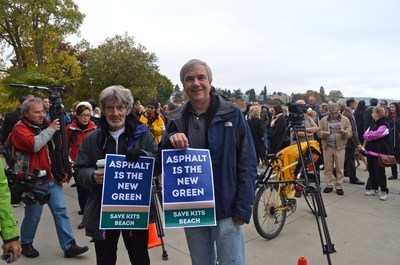 The Save Kits Beach Coalition was formed to stop the construction of a 12 ft paved bike path through the middle of Kits Beach and Hadden Parks, rendering the little remaining green space in those parks unusable as a playground, family picnic area and space for quiet contemplation. 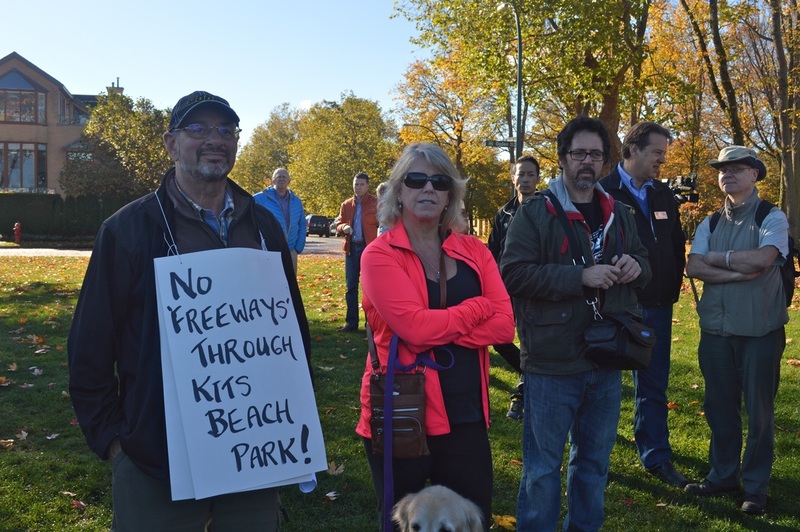 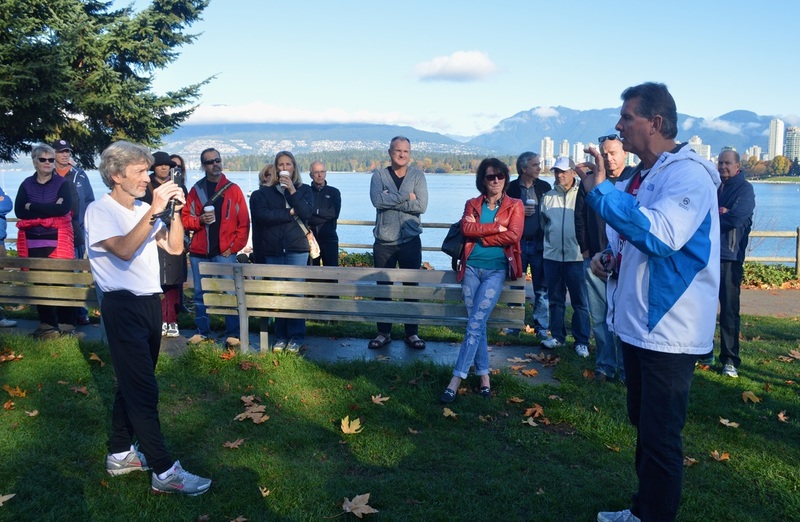 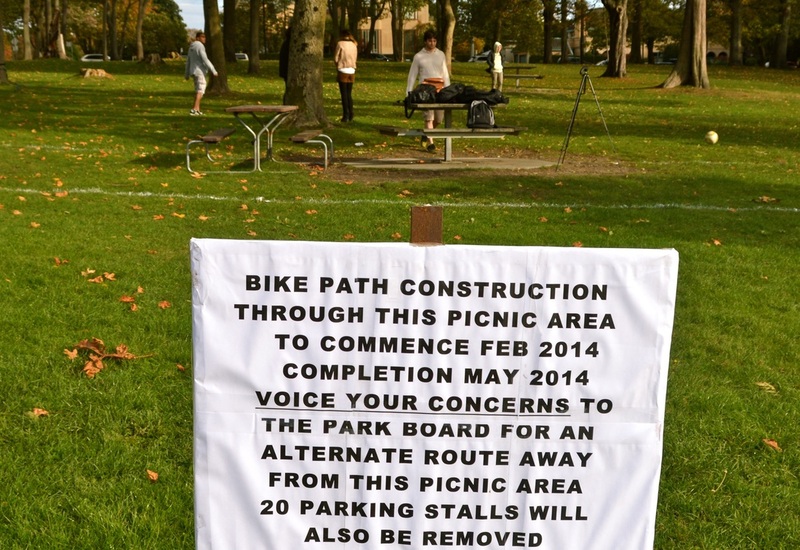 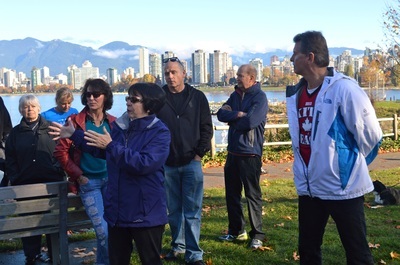 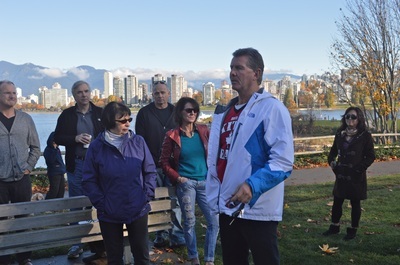 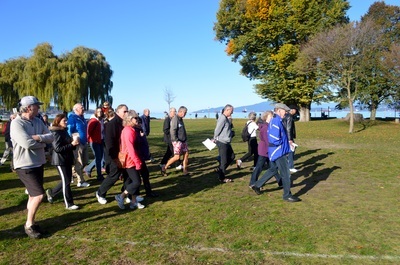 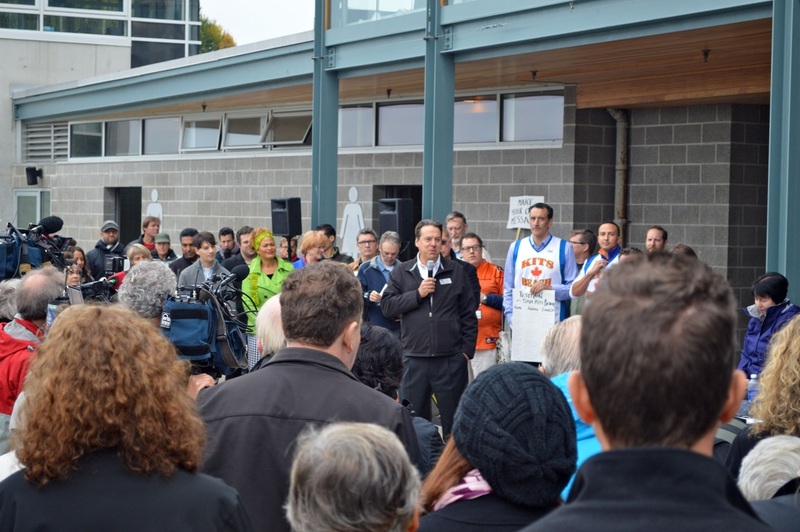 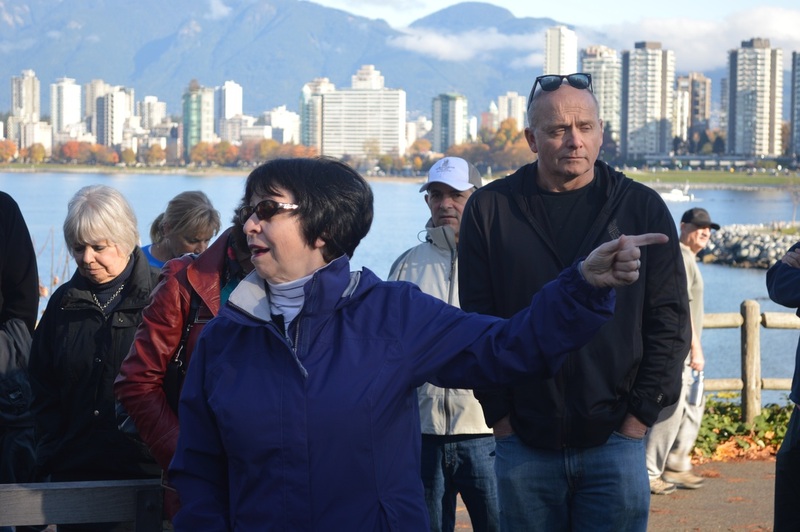 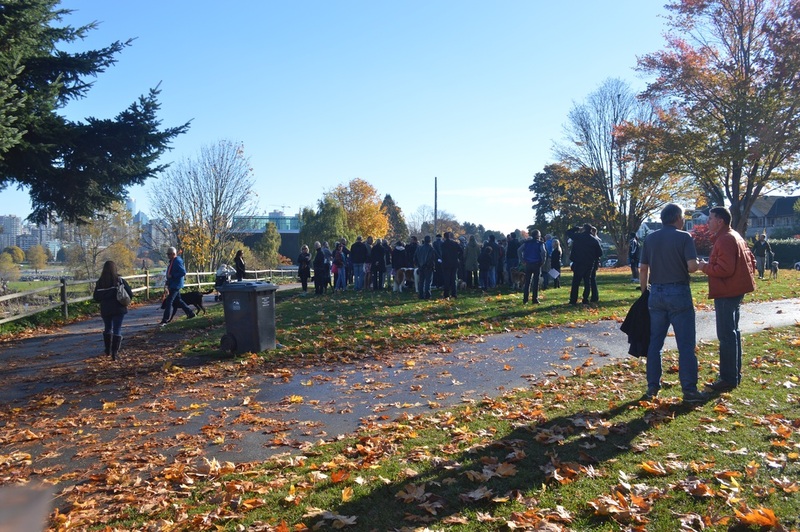 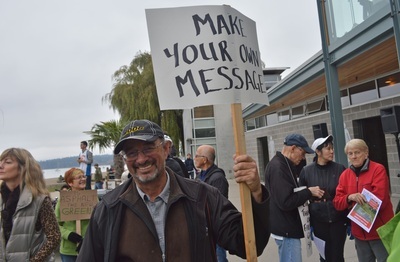 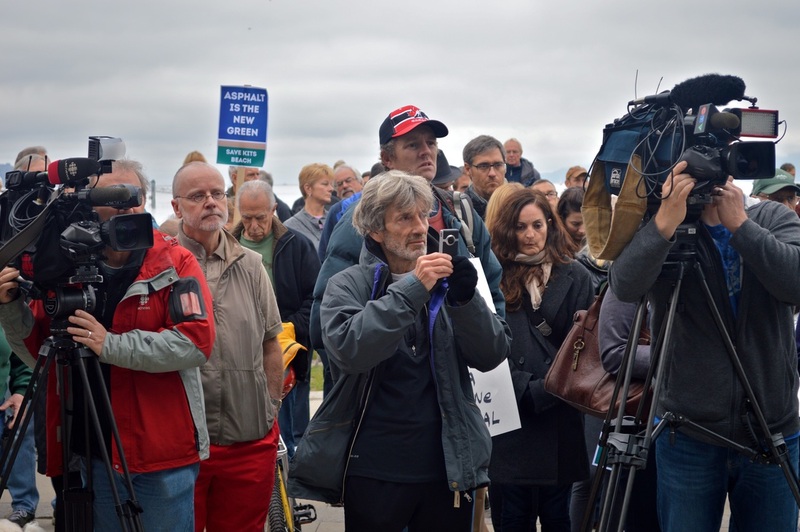 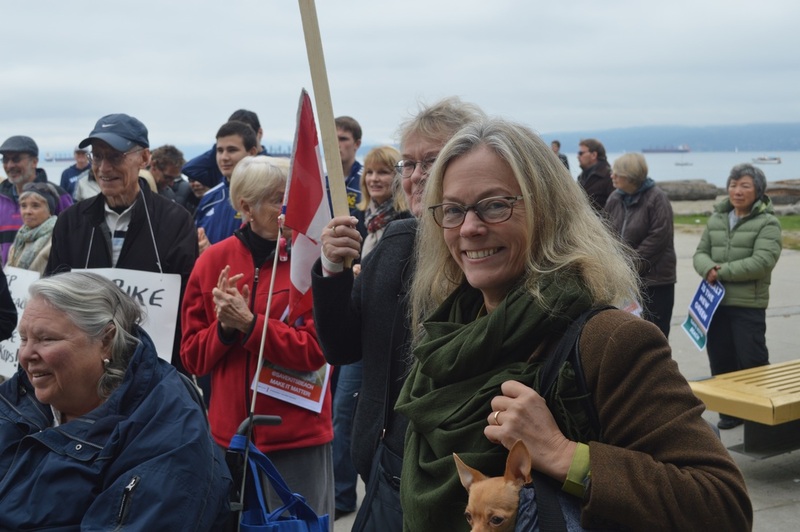 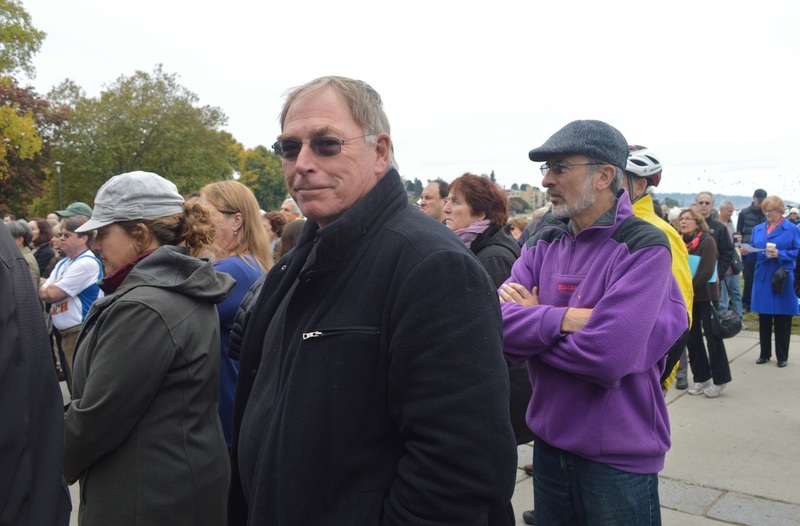 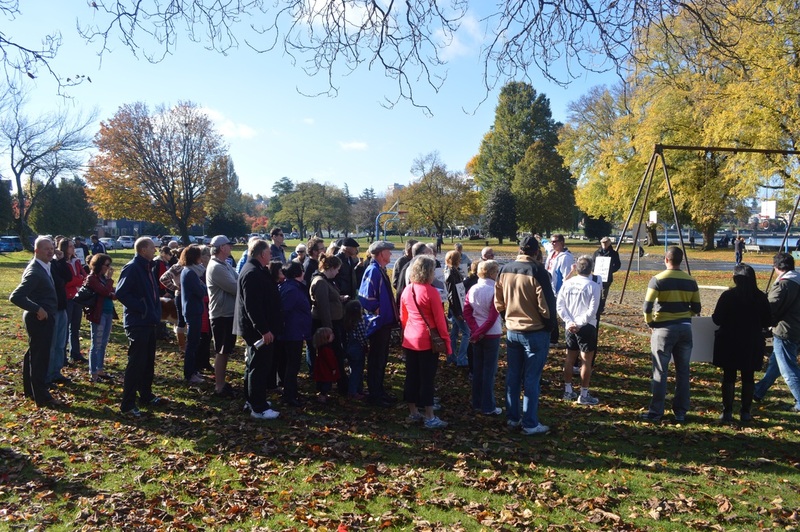 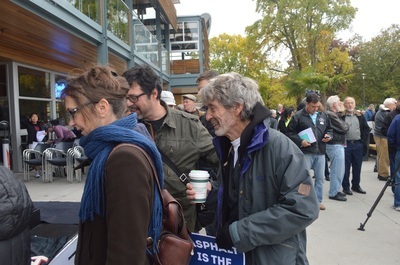 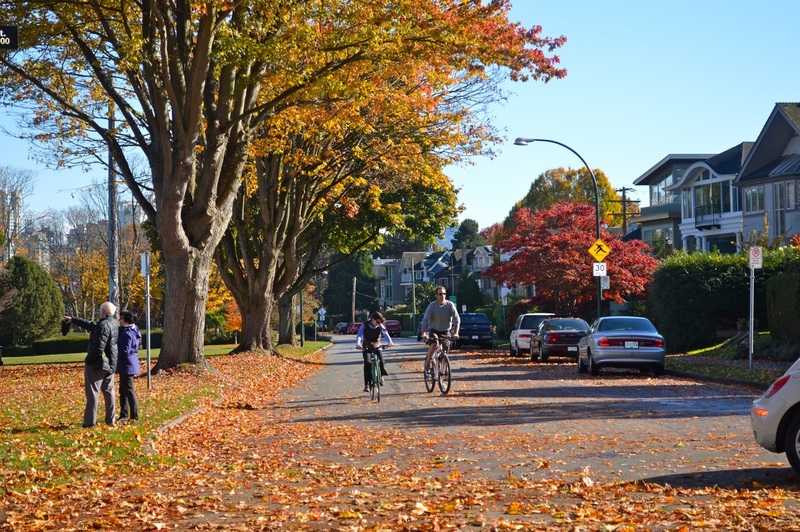 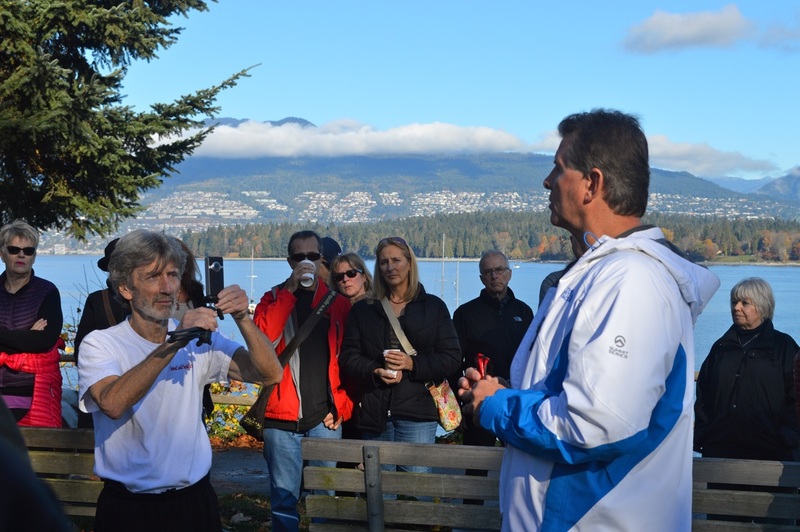 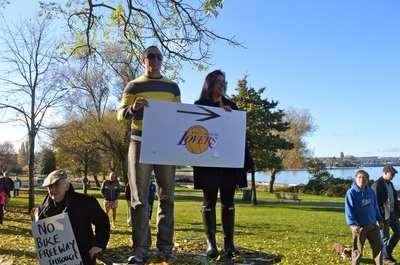 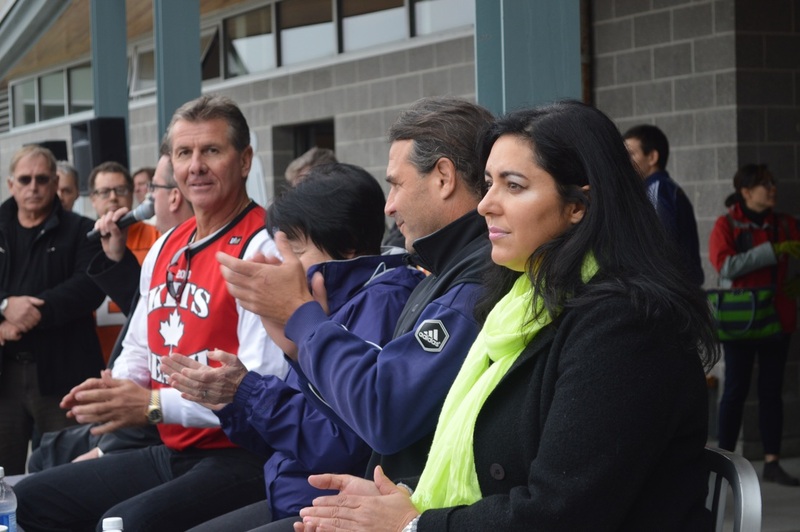 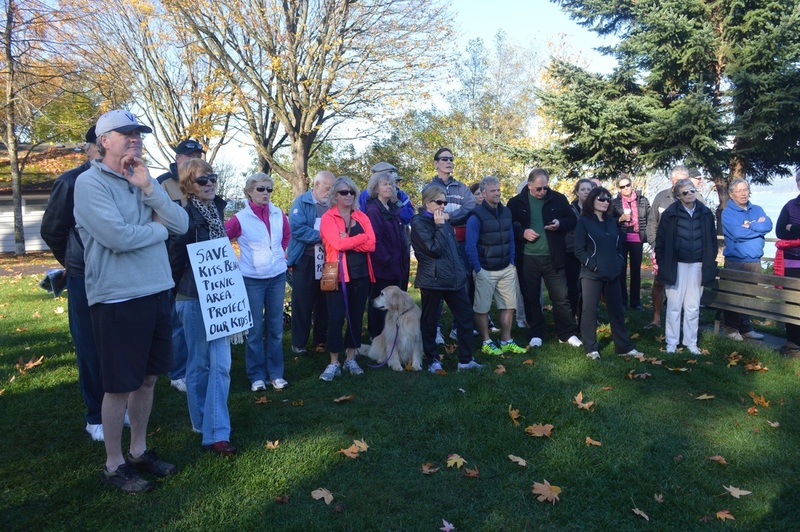 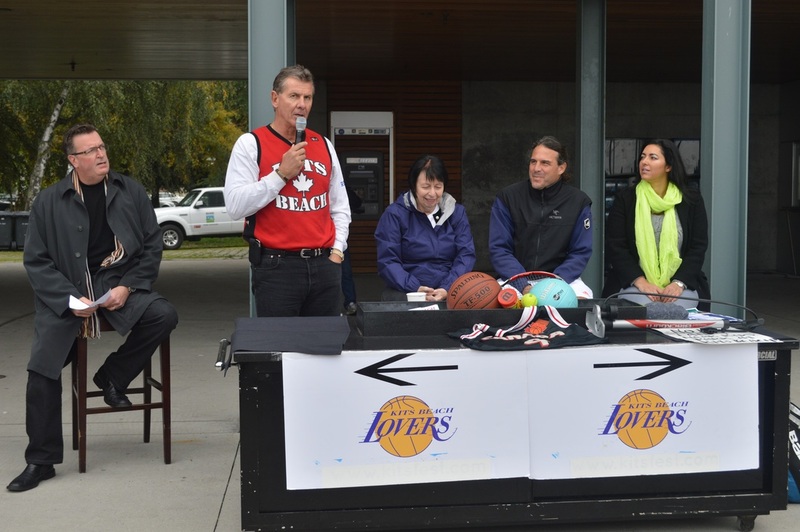 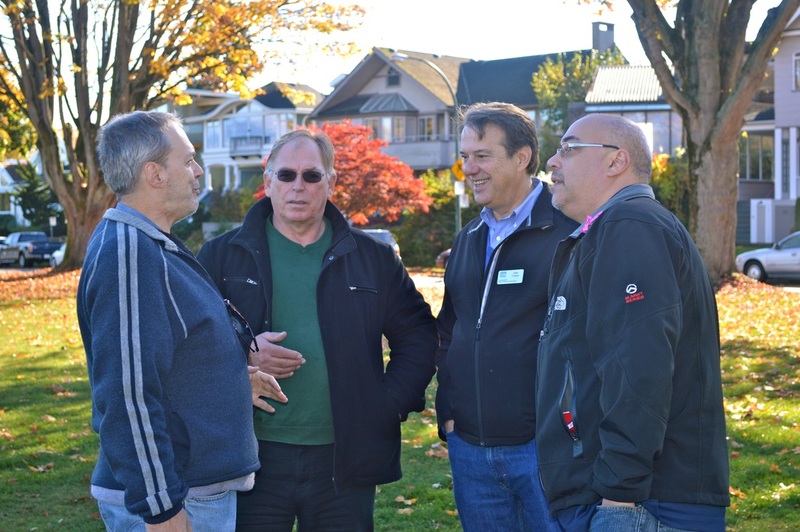 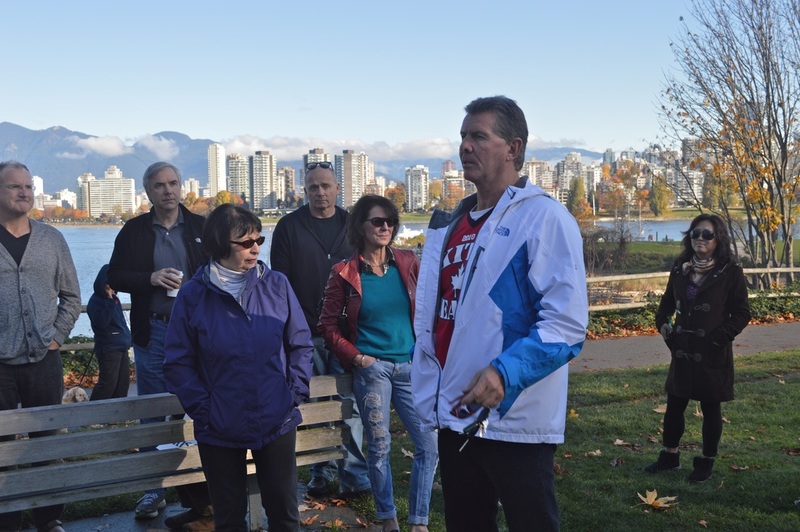 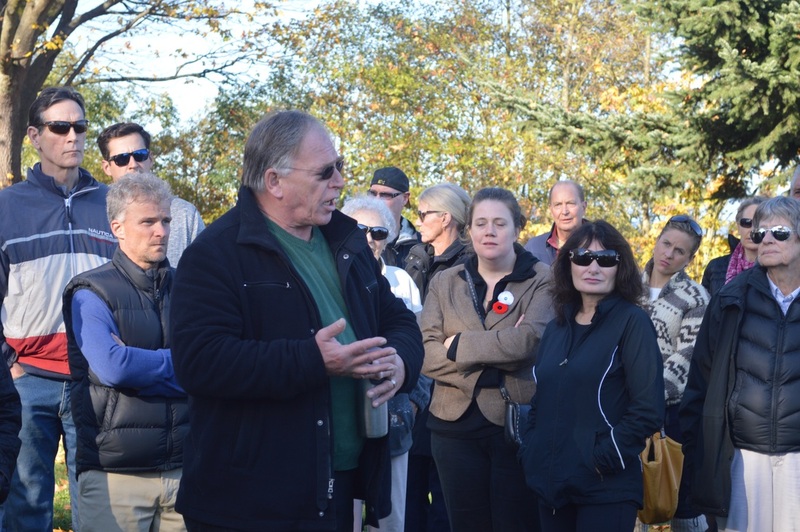 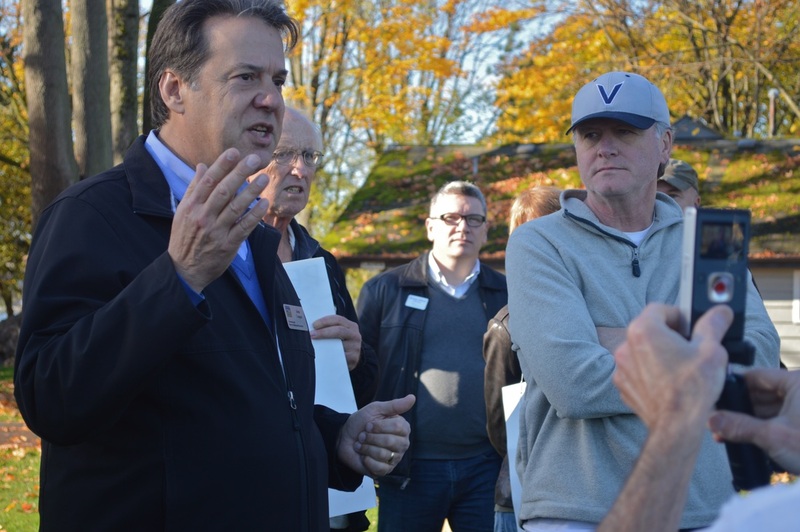 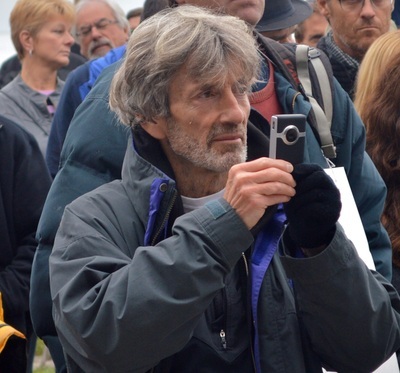 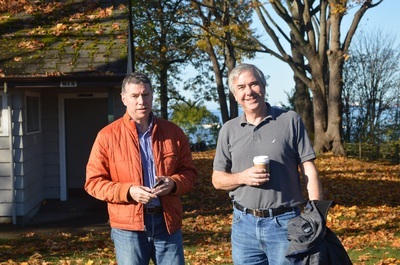 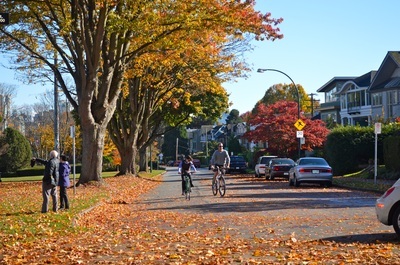 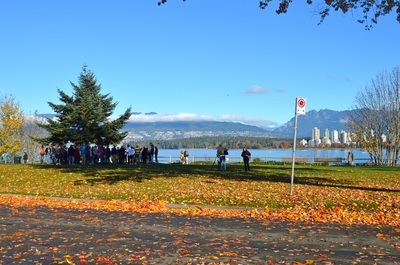 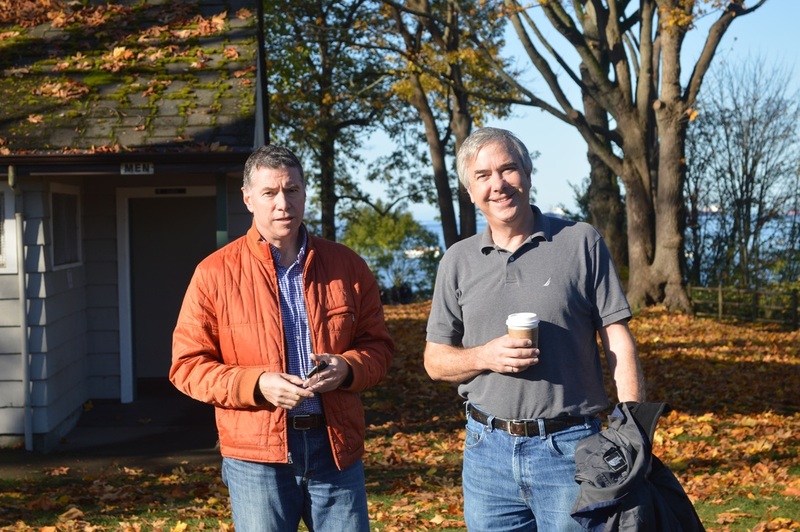 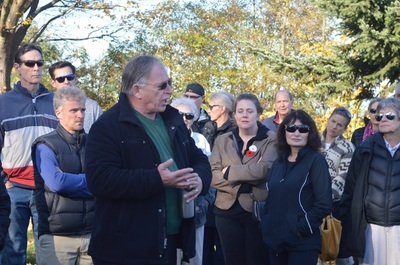 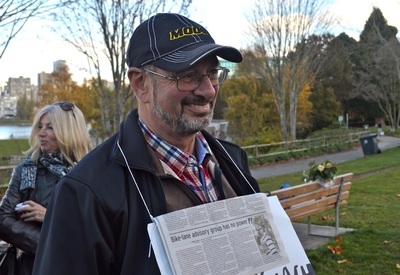 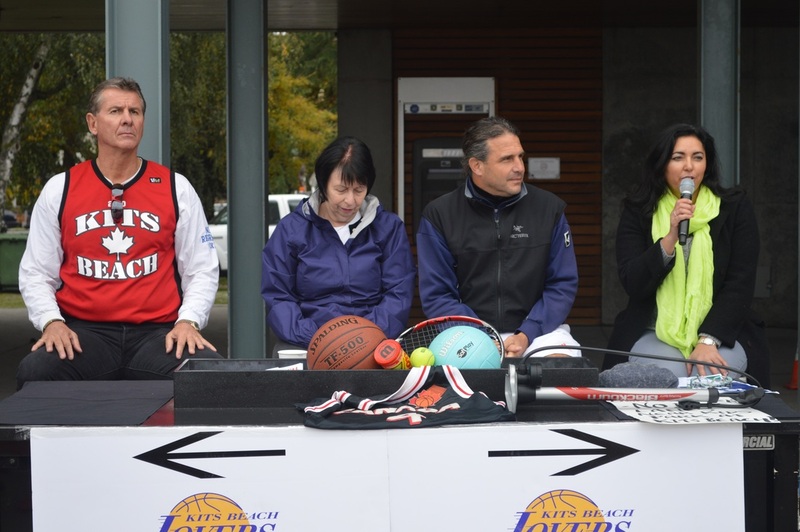 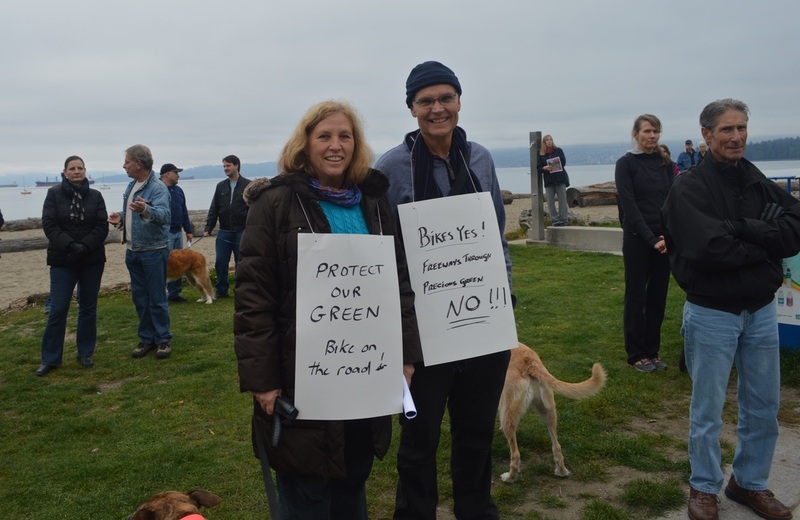 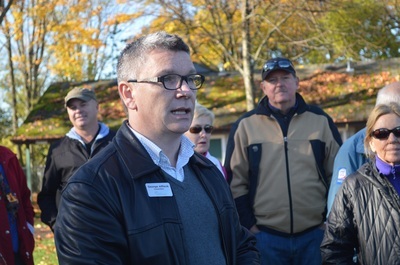 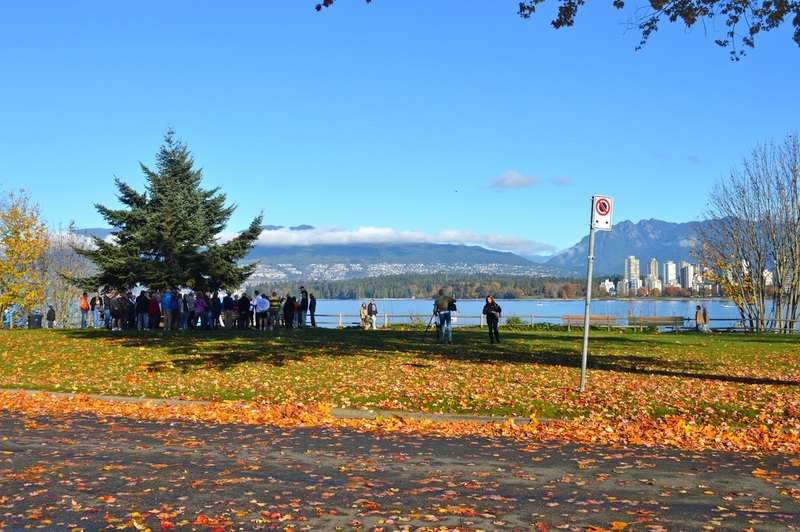 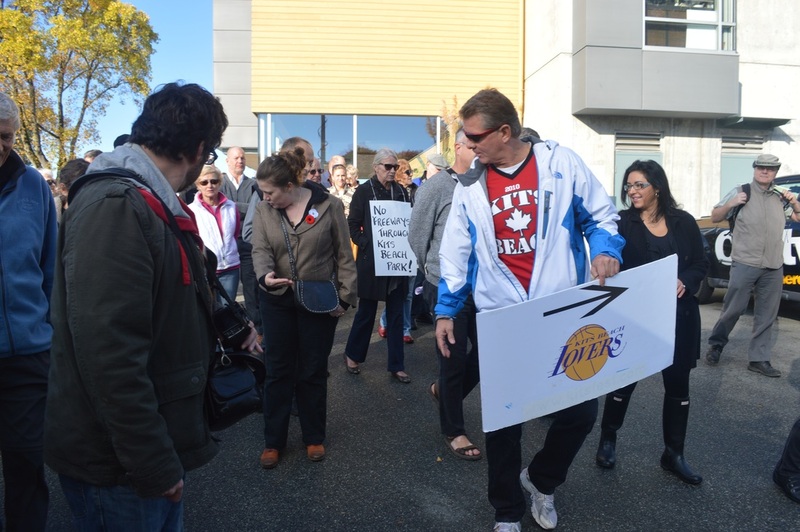 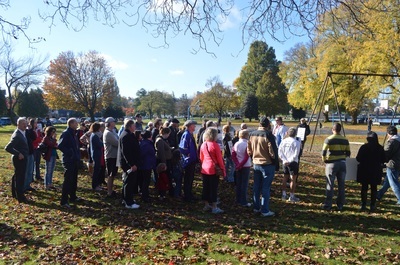 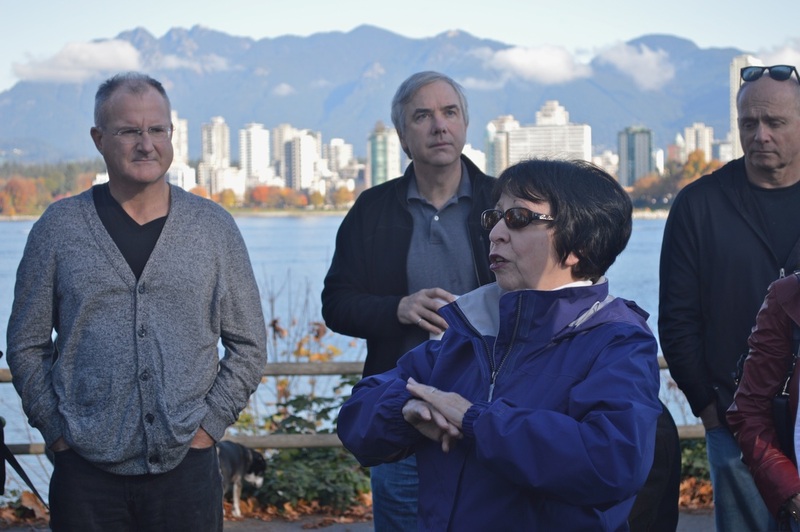 After months of protest and the filing of a lawsuit in regards to Hadden Park, the Park Board finally backed off this ill conceived plan and on February 17, 2014 announced that they would not be pursuing the bike lane through Kits Beach and Hadden Parks. Once again we must remain vigilant. 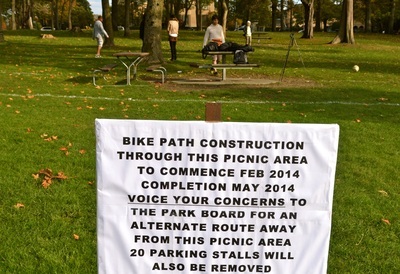 Who in their right mind would want to put bike lane through here? 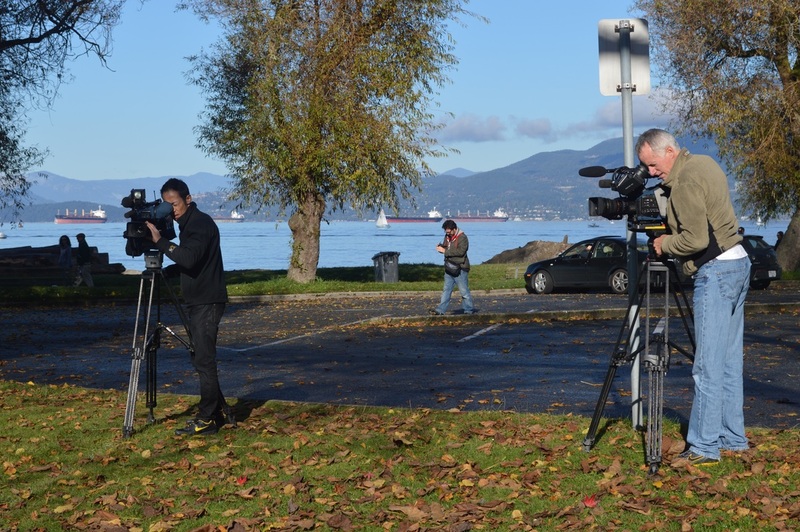 VIDEOS shot by Laurence Keane on a Flip HD and edited by Elvira Lount. - below and on YouTube. 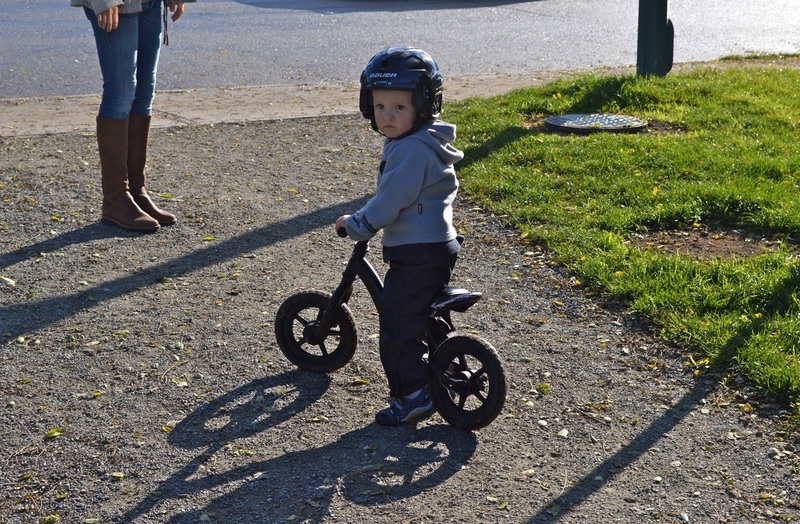 Can you imagine -- a 12ft asphalt bike lane right behind the children's playground?